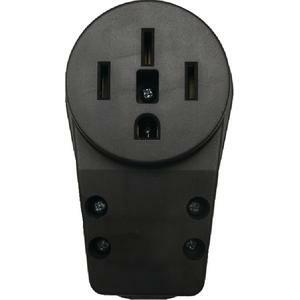 This proprietary replacement receptacle is ideal for replacing old worn extension cord or adapter ends without replacing the whole cord set. Made of high impact plastic and easy to install. 3-year warranty.